God will use the past for his work in the future. Leaving Buenas Nuevas Panama as a result of our mission expansion was difficult to do. We had a great good bye party and were sent off with lots of prayer to step into our new work. That church is part of a network of churches based in Venezuela. 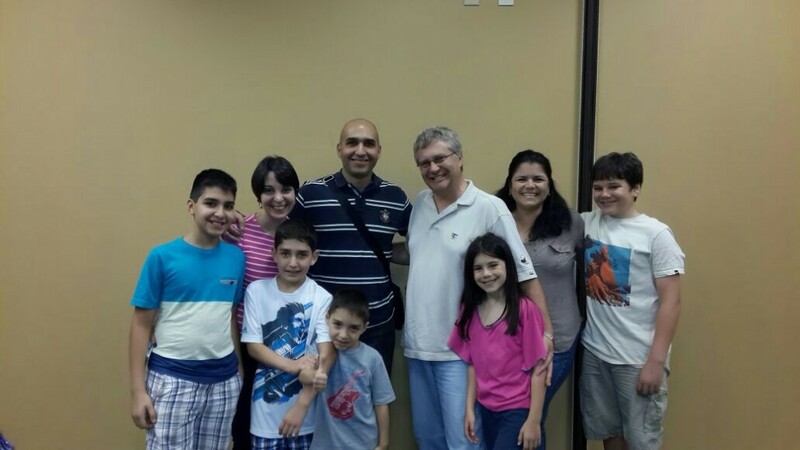 One of its lead pastors has felt the call to relocate his family and plant a church in the town where we now live. 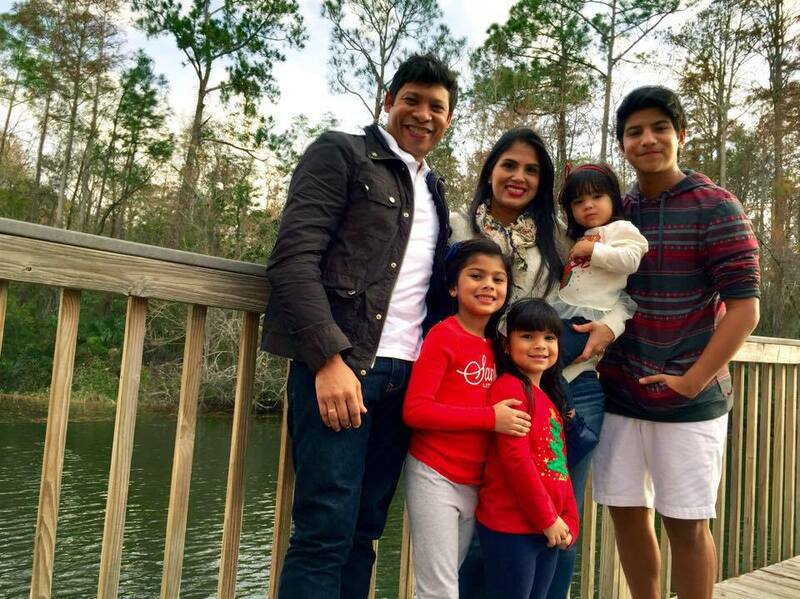 Pastor Jose Rea, his wife Yesenia, and their children are in the process of leaving central Venezuela to raise up a Buenas Nuevas church in the town we live in. We’ve been meeting with their leadership team since September and have quickly made friends. We have several friends in common with Buenas Nuevas Panama, and Buenas Nuevas Venezuela. Since meeting up with this group, we have felt a sense of being in our place with regards to being involved in a local church. We tried a few local churches but didn’t find a place to call home, but upon our first meeting with this group, we were connected. This will become the third church plant for immigrants our family has served from day one. We’ve spent time in leadership development (pictured below), worship, prayer, and small groups. The friendships are beginning to form. Dreams are beginning to take shape. What has been really fun and meaningful for us is the fellowship that is occurring outside of Sunday morning. 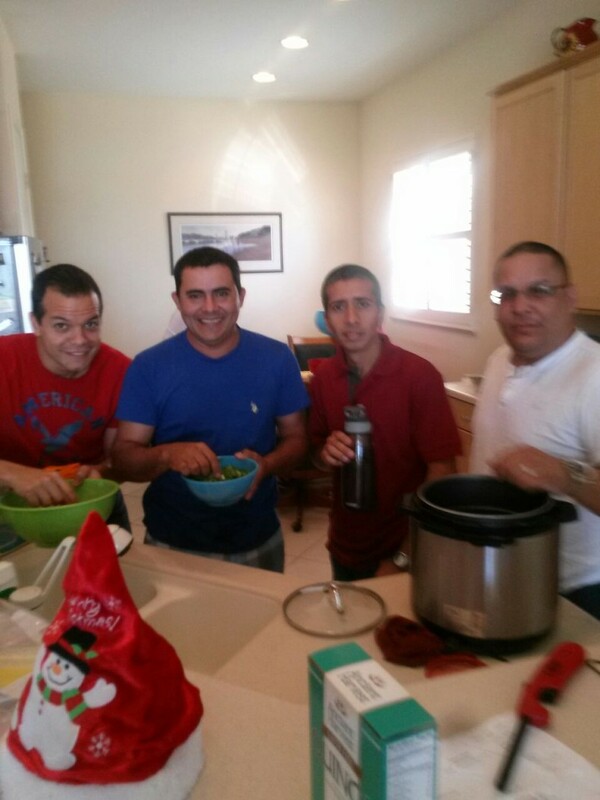 Below, some of the men are making hallacas before the Christmas Party. In another amazing coincidence, one of the families from our church in Panama has moved to this area and gotten involved already. Pray that our love will grow for this new church and its mission. 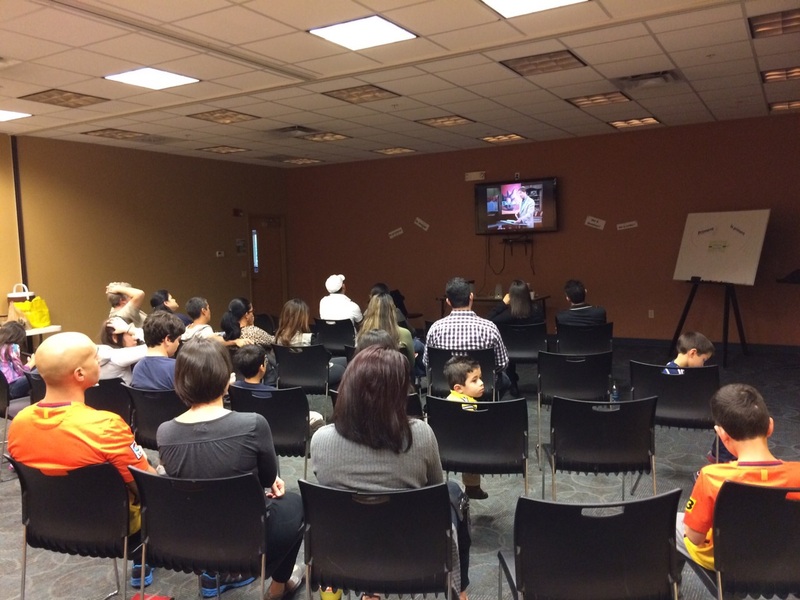 Pray that God will open doors for the Walkers to connect with Spanish speaking immigrants. 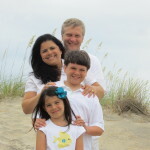 Pray that our children will develop a missions heart to launch a new church. Pray that the Lord would fill our lives with the joy of seeing people come to Christ. Pray for provision for us as missionaries. Pray for provision for our future church. 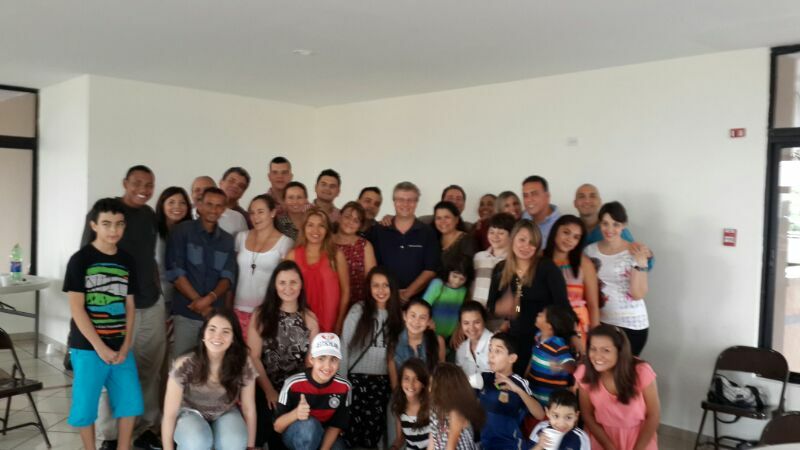 What amazes us is that we can build on our time with Buenas Nuevas Panama. Our investment of our 7 years doesn’t just end with our ministry expansion, but it seems God has prepared us for this part of the next phase of our ministry expansion. We’d love to hear from you. Feel free to let us know how to pray for you. If you have received this by email, simply reply.